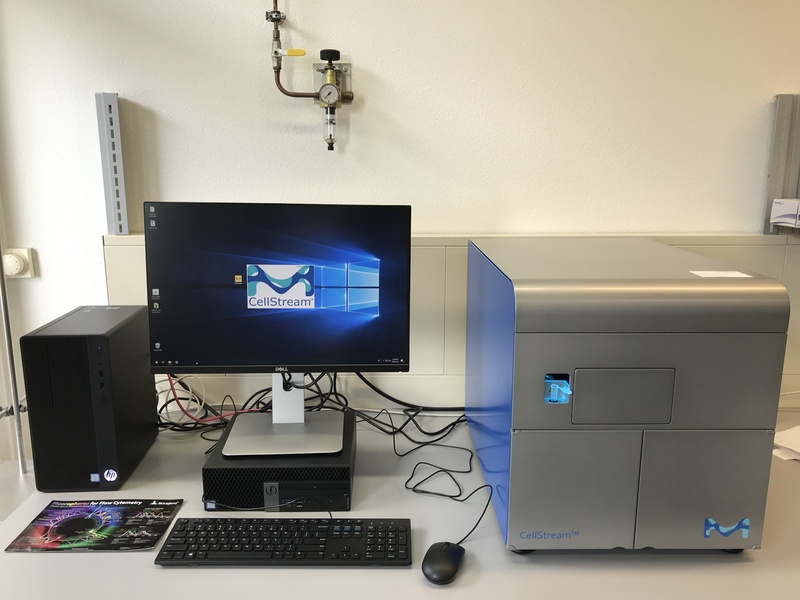 We welcome Synovos newest addition to the team, a brand-new flow cytometer equipped with 3 lasers to perform cell and particle analysis. We offer immune cell quantification, tracking of cell differentiation, measurements of intracellularly produced metabolites (ROS) and cell viability assays. Please feel free to approach us if interested or if you wish to gather more information.